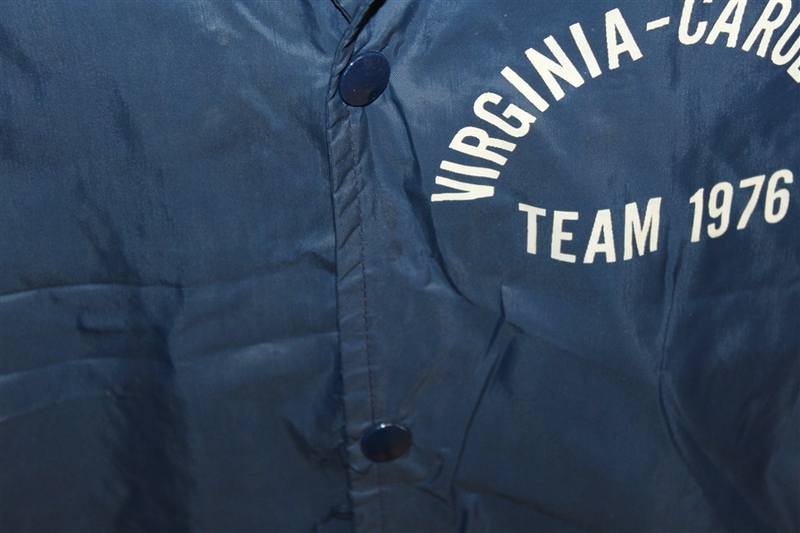 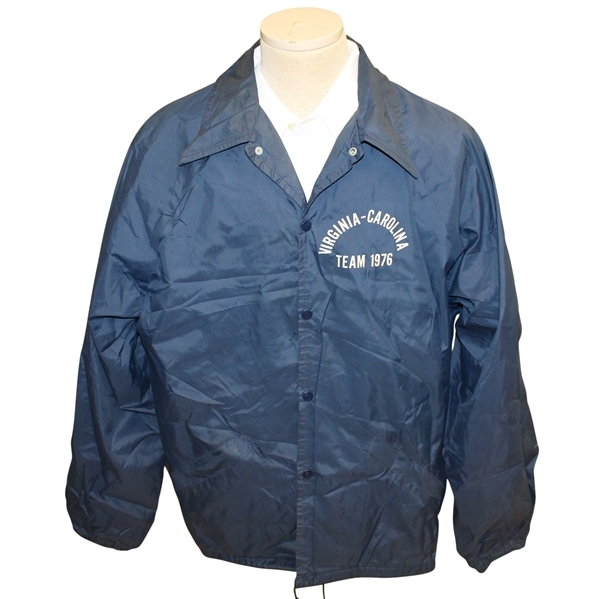 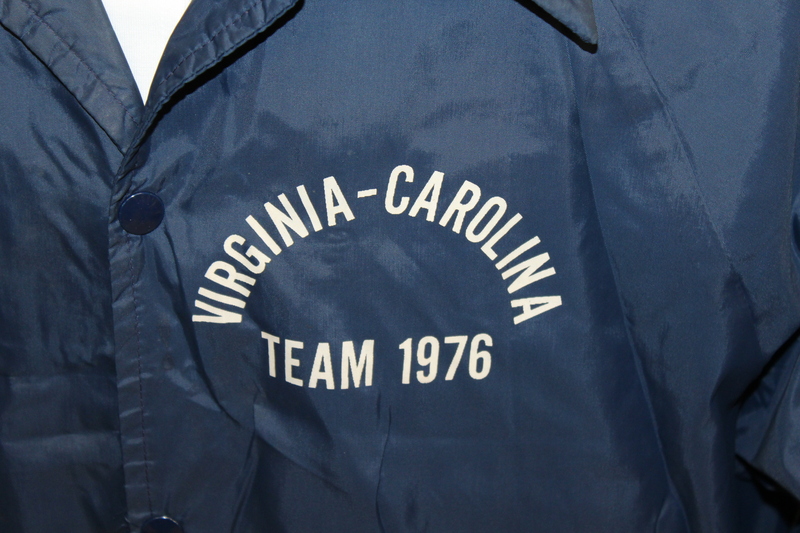 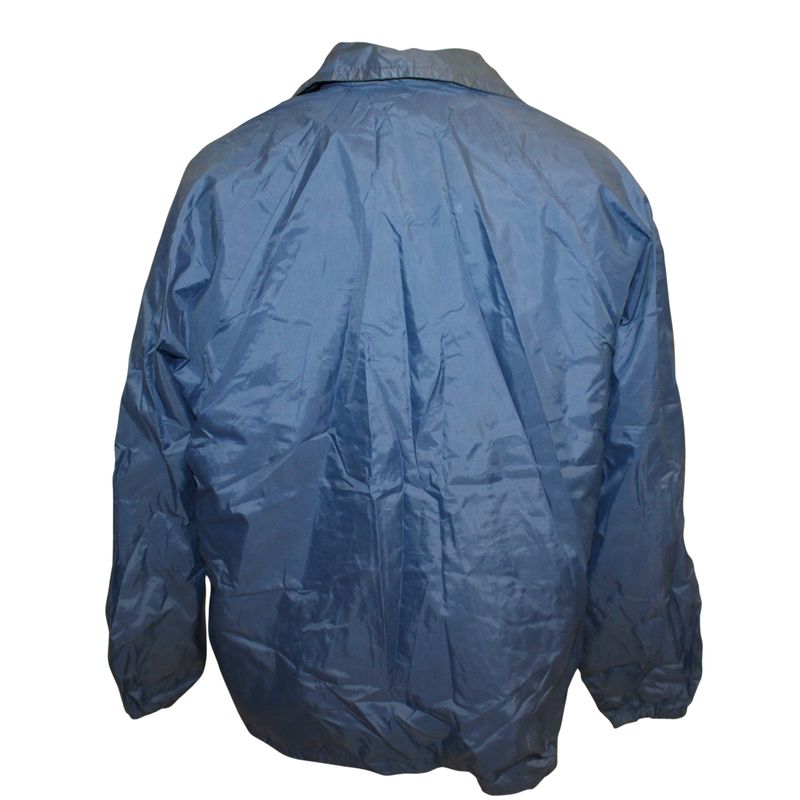 Presented here is Bill Campbell's Virginia-Carolina team rain jacket from 1976. 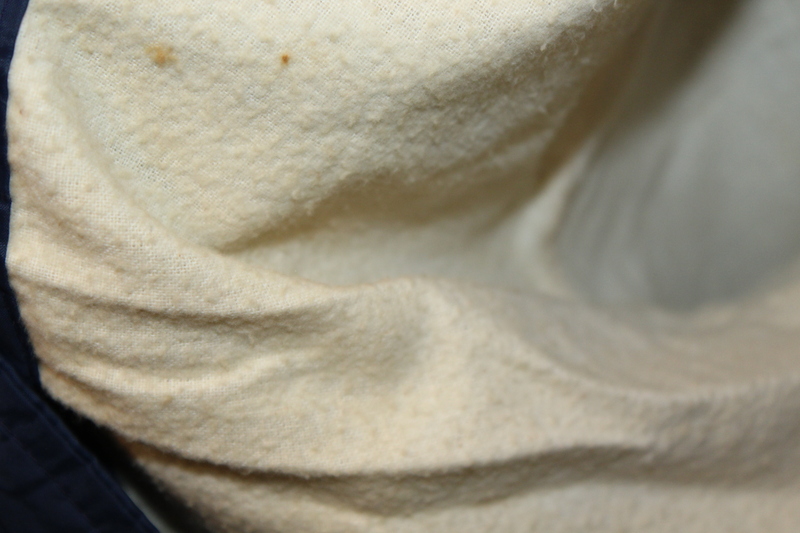 The jacket comes in worn. 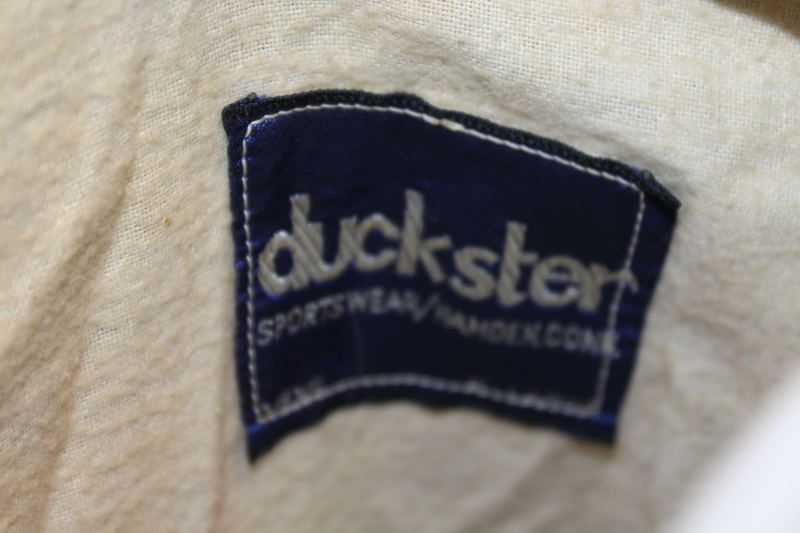 though good condition.